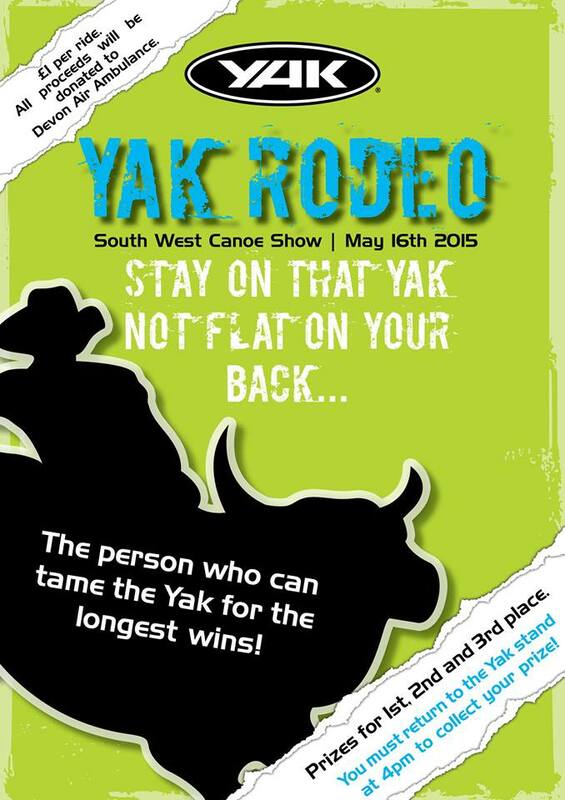 Yak Adventure Equipment are bringing their Rodeo to the show. Stay on that Yak, Don’t fall flat on your back! Can you hang on the longest? These Rodeo Yaks are never as easy as you think! All Proceeds go to Devon Air Ambulance. Prizes for 1st, 2nd, and 3rd place. 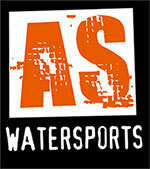 To claim your prize you need to return to the Yak stand at 4pm. If you are not there it will go to the next best rider.